Many users are taking backup of their systems. Some use image software like Acronis or Norton Ghost, whereas some rely on auto backup. Cooking up with a hardware that does the job for you command a premium, yet that premium has to be justified by having proper compatibility, flexibility, Multi-platform support and a good enough interface. We’ll see if Seagate nailed it right. Note: This is an upgrade cable. 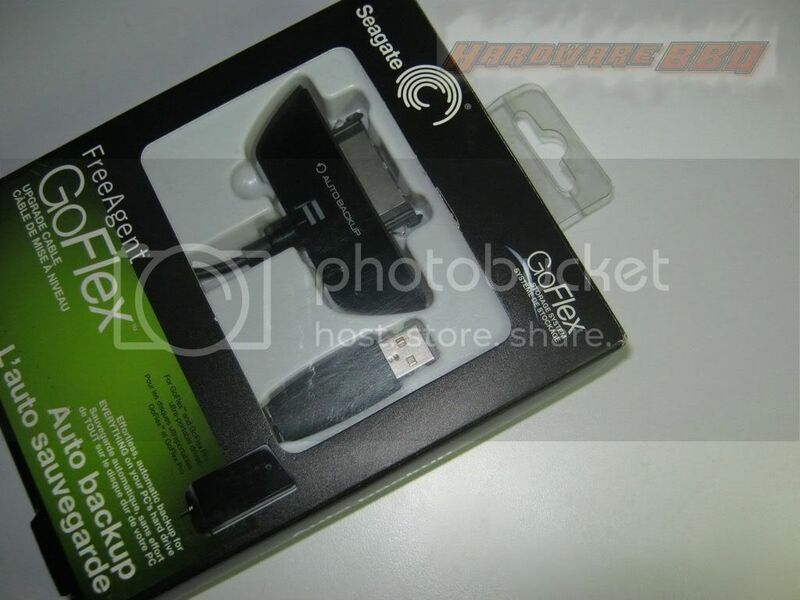 You will need to purchase GoFlex external storage drive in order to use this.